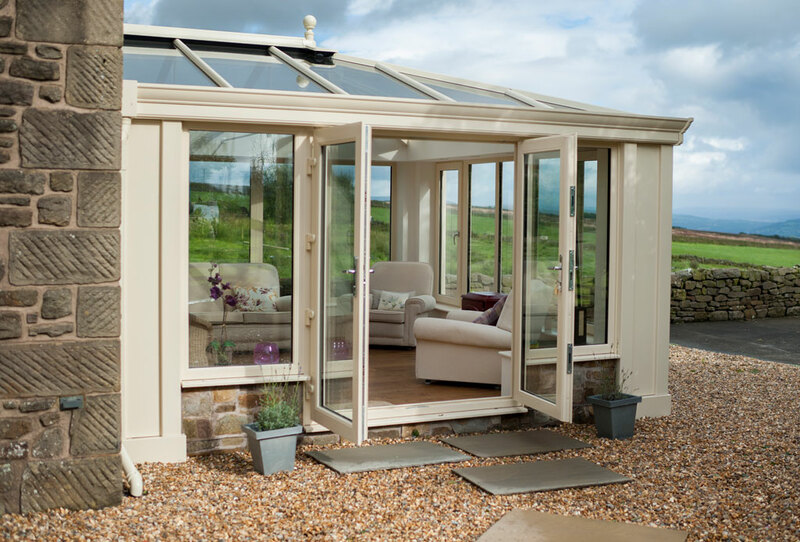 The Loggia is a new expertly engineered Orangery system, which draws aesthetic inspiration from as far back as Ancient Rome, truly combining both modern and traditional design. 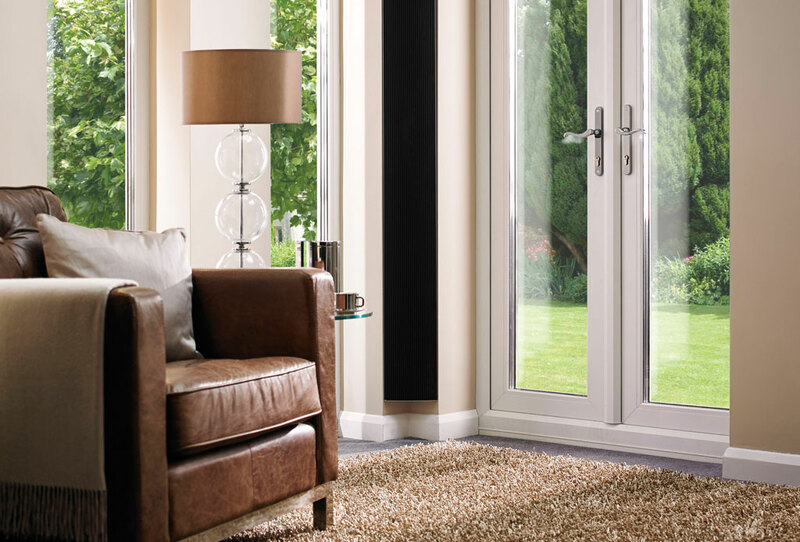 Utilising super insulated cladded columns, with superior thermal performance, we can create beautiful, comfortable rooms for you to enjoy all year round. 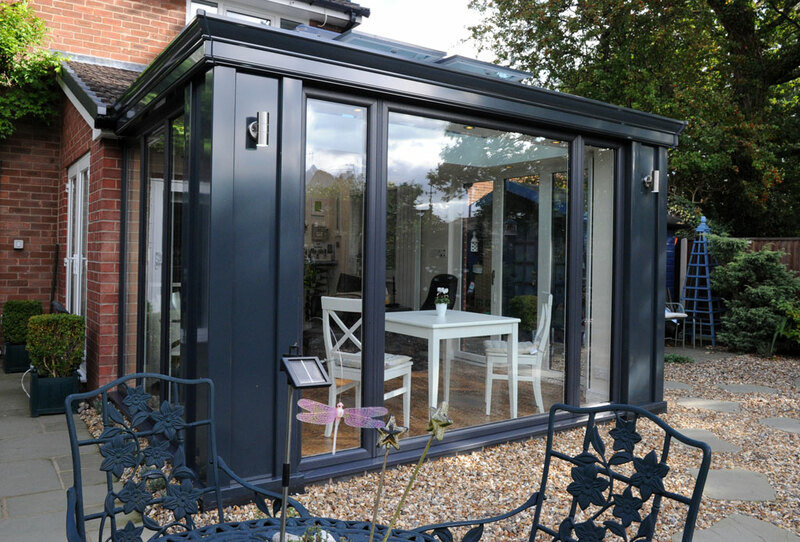 The loggia columns replace traditional masonry columns, which with their carbon enriched insulated core, are up to five times more thermally efficient than brick alone. 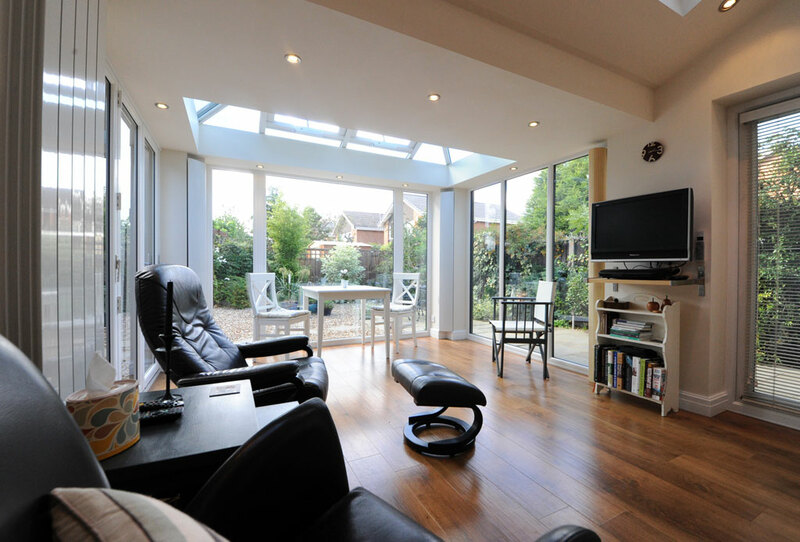 Not only do they give your Orangery inner strength and thermal efficiency, they create a classic yet striking design both inside and outside. 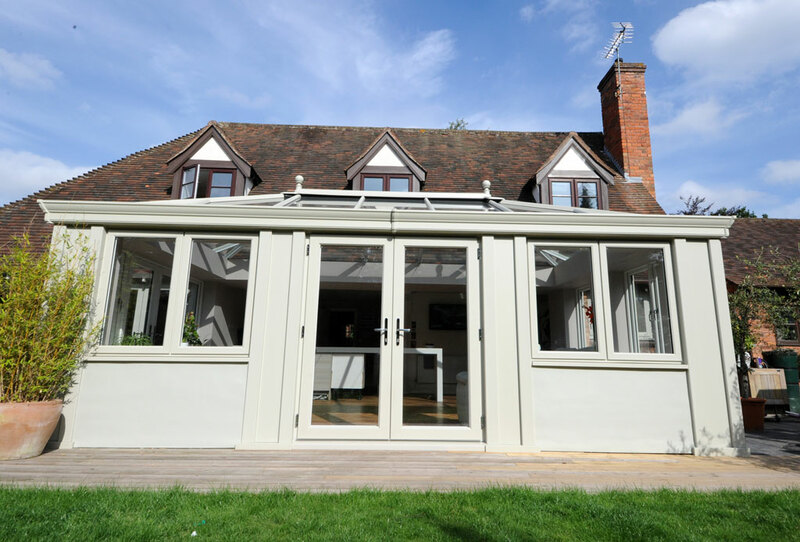 Internally, the columns are plaster finished, whilst externally they are powder coated in a range of beautiful colours including Classic White, Chartwell Green, Pure Cream and Anthracite Grey. 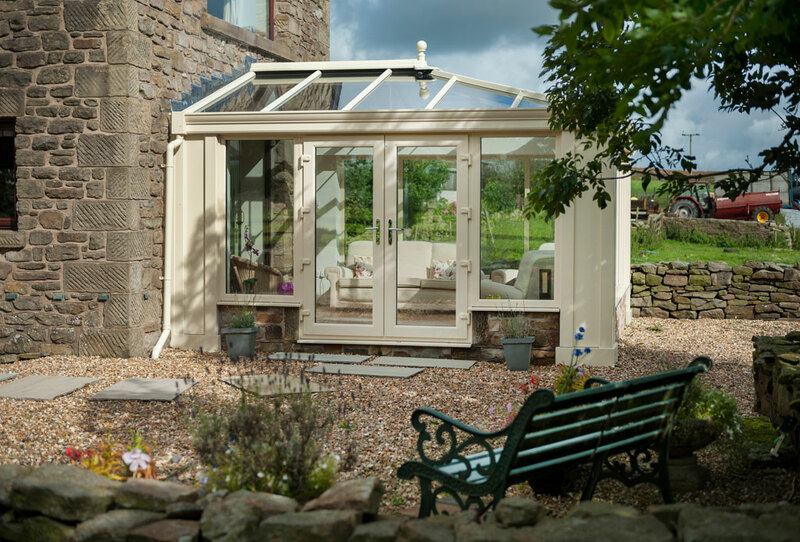 The Loggia column design can be adapted to suit your requirements, and can be combined with any variety of our roofing systems, from the classic conservatory roof with internal pelmet detail, the hybrid LivinROOF or even a tiled roof. 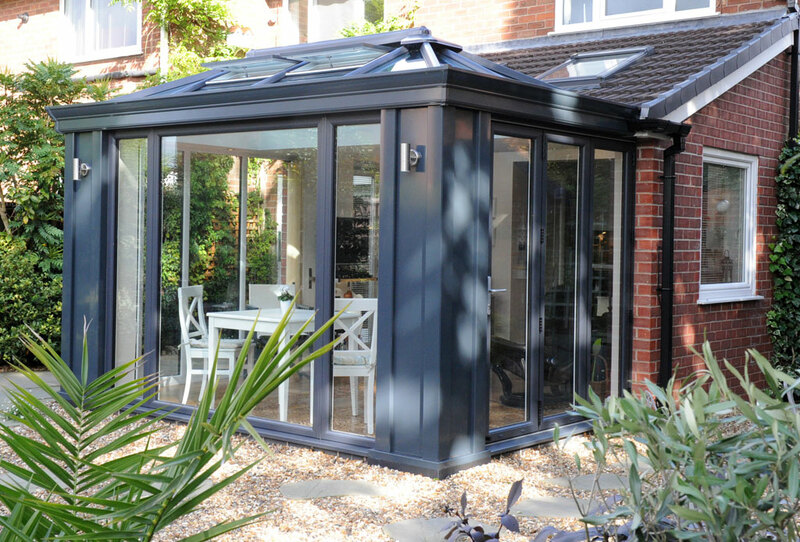 As well as creating a stunning, light, living space which harmonises with your home, a Loggia Orangery will add value to your property, making it a worthwhile investment. Decorative cornice neatly sits on top of columns. Insulated core of styropor carbon enriched expanded polystyrene. Powder coated aluminium claddings in a range of colours. Range of roofing styles available. 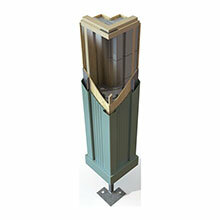 Thermally efficient posts, 0.15 ‘u’ value. Designed to both sit on dwarf walls or full height to ground. Faster installation than masonry columns.